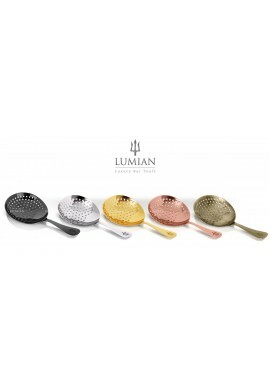 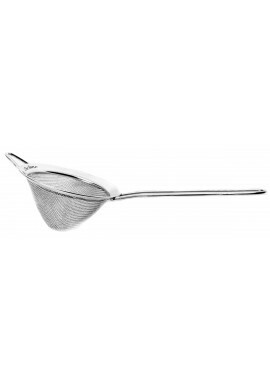 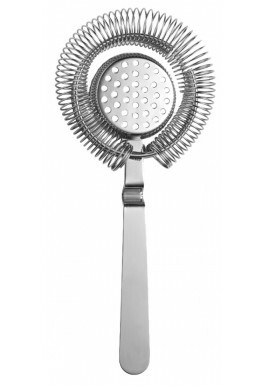 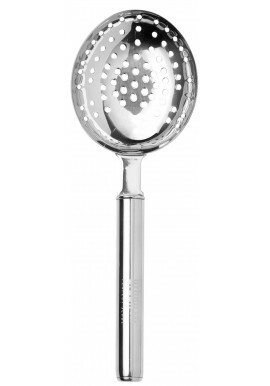 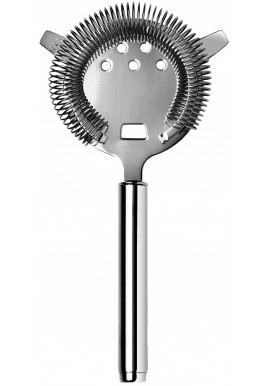 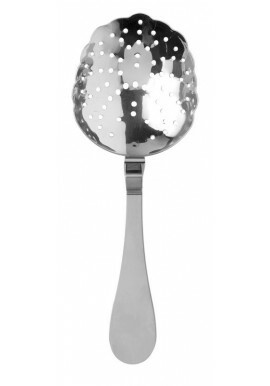 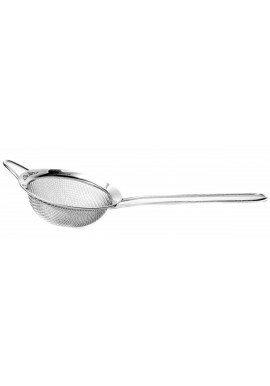 The strainer is a bartender tool, such as a sieve, used to remove ice from a mixed drink as it is poured into the serving glass. 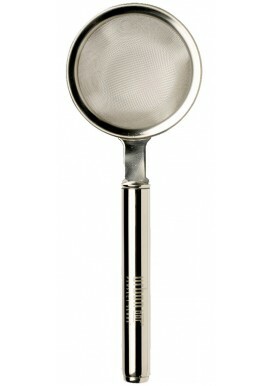 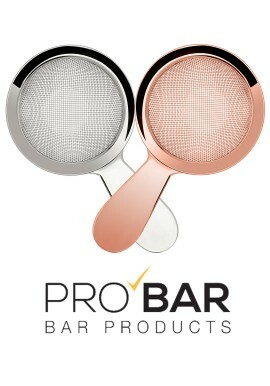 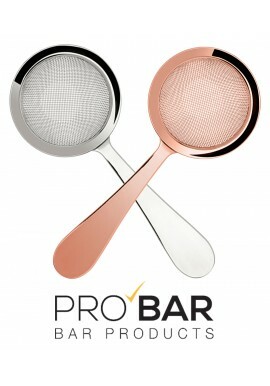 The strainer is to be placed over the mixing glass or over the part of the shaker from which the cocktail is poured. 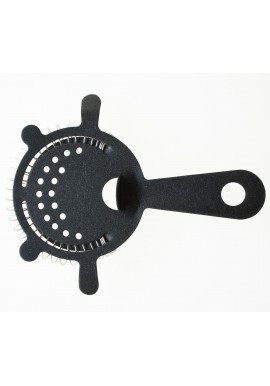 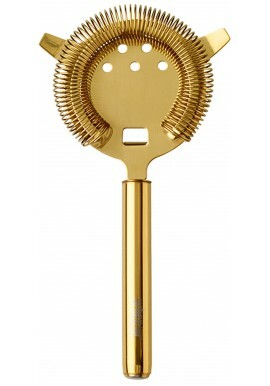 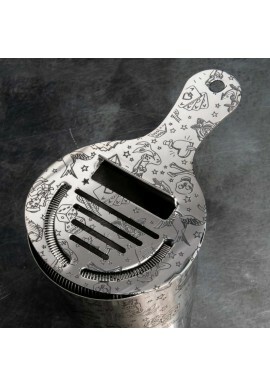 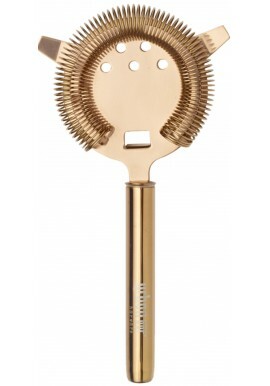 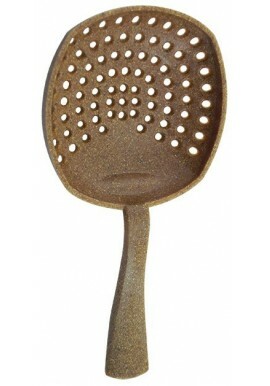 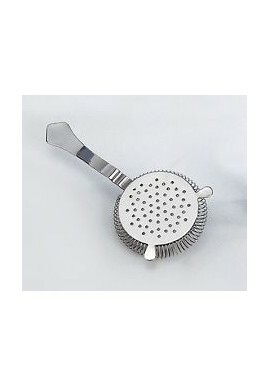 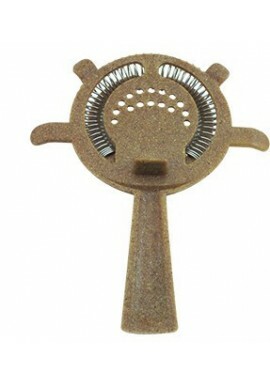 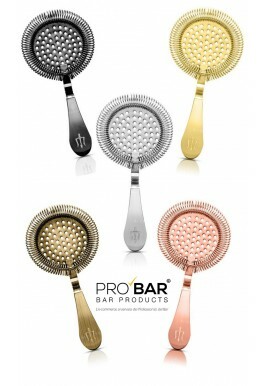 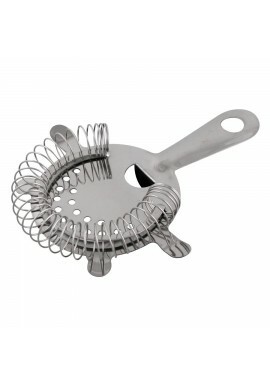 Strainer There are 26 products.